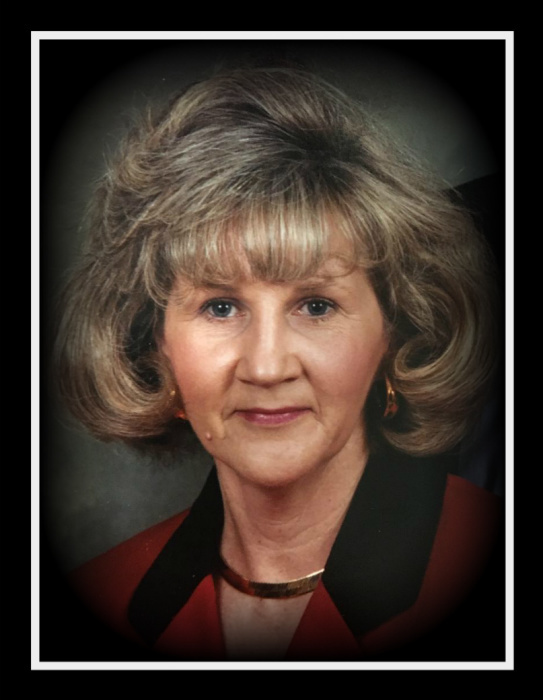 Bonnie Jean Davis Kilgore, age 68, of Ulysses, KY, passed away Tuesday, August 7, 2018 at her residence. She was born May 24, 1950 in Martin County, KY to the late Bennie and Josephine K. Davis. In addition to her parents, she is preceded in death by 2 brothers; Donnie and John Lewis Davis. She is survived by her husband, James Edward Kilgore, her daughter, Nancy Jo Kilgore of Ulysses, KY, 3 brothers; Lonnie Joe Davis of Richmond, KY, William R. Davis of Inez, KY, and Bruce Lynn Davis of Tomahawk, KY, and one grandson, Lincoln Edward Kilgore. Funeral Services will be held on Friday, August 10, 2018 at 1:00 PM in the chapel of Crum Funeral Home with Jimmy Horn officiating. Burial will follow in Riverview Memorial Gardens, Louisa, KY. Friends may visit the funeral home Wednesday and Thursday after 6 PM. In Lieu of flowers, donations can be made to Lincoln Kilgore’s Aviation Career via 4175 Hwy 581, Ulysses, KY 41264. Arrangements are under the direction of Crum Funeral Home, Inez.